Ahoy! Here we have Nantucket typeface font with a nautical theme. It will give your design a modern and neat touch but charming at once. 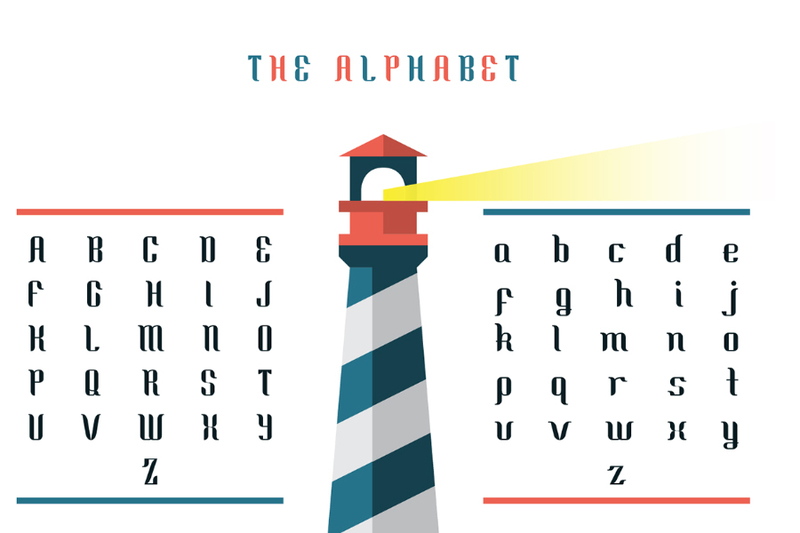 This free font is made by Camille San Vicente. Thanks to her for giving us this simply pretty font. If you like her work make sure you to take a look on her portfolio for more of her works.